Women of Sydney, gather ‘round. We’ve unlocked a few secrets that 100% will change your life. Yes, we’re serious–and yes, it involves your oh-so-precious hair. Prepare to nail Insta-worthy hair for the rest of your life, because we’ve teamed up with the hair geniuses at é SALON to find out every single thing you need to tell your hairdresser to get the most snappable locks in town. Gals, we need to talk. When you’re checking out a new salon or a trying a complete new look, it’s A-OK to ask for a quote during consultation. If you feel uncomfortable, call them up before you head there to avoid any unexpected costs. There’s no worse feeling than your credit card declining when you go to pay, LBH. If your hairdresser doesn’t have a complete understanding of your ultimate #hairgoals, they’re not going to be able to help you achieve them #soznotsoz. Bring in some references (you know, the ones that are all over Instagram) and discuss every single thing you like, and why—we’re talking tone, length and texture. But remember to be realistic, because any legit stylist will never compromise the condition of your luscious locks. Always, always, always let your hairdresser know if your mane is previously coloured or treated. 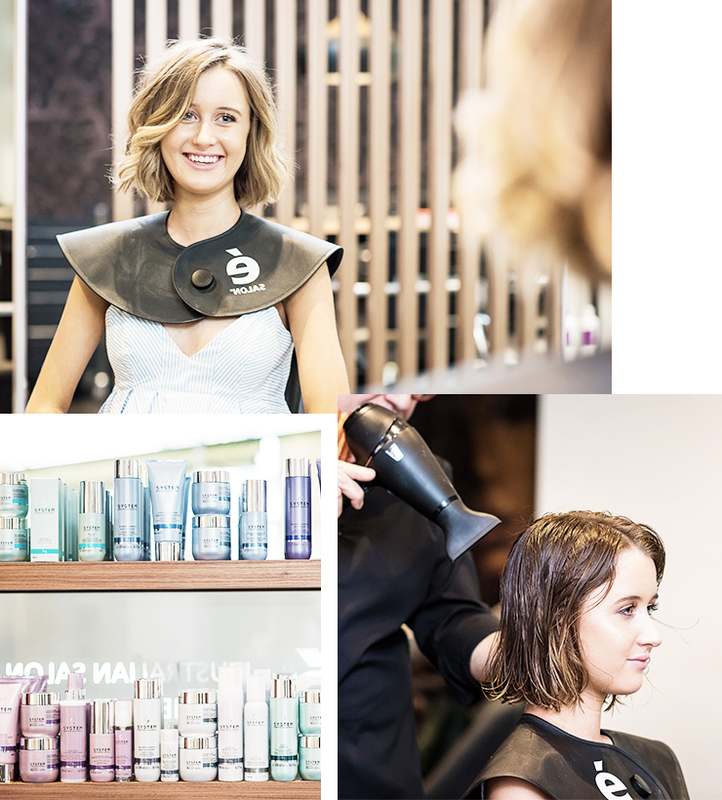 They need to know every single thing you’ve ever done to your hair, as it can affect the effect the results of your professional, in-salon colour, cut or chemical service. This includes DIY, semi-permanent and permanent colours, keratin and straightening treatments, AND the styling tools you use. Remember that one cut you got that was the absolute bee’s knees. You were pretty much a Wella Professionals ad IRL and you never looked better. So, you should probably, definitely, let your hairdresser know all about it. On the flip side, if you’ve ever had a hair nightmare that caused tears or tanties (we’ve all been there), it’s essential you share this very important information so that it never, ever, ever, happens again. We didn’t believe this one either ladies, but apparently, it’s true. Some medications can cause scalp sensitivities and affect your hair condition and colour. Check the finer deets and keep note. When you know, you know. Sometimes you can just tell that your restyle isn’t exactly going accordingly to plan. There’s absolutely no reason why you shouldn’t speak up. It happens. Act cool (obvs) and calmly speak to your stylist about what’s making you feel off. This way, you can find a solution together and avoid those tanties we talked about earlier. Just like your doctor, sometimes you have NFI what your hairdresser is on about. We didn’t even know hair cuticles were a thing until three months ago. If you don’t know, all you’ve got to do is ask and they will tell you. Yep, it’s that simple. 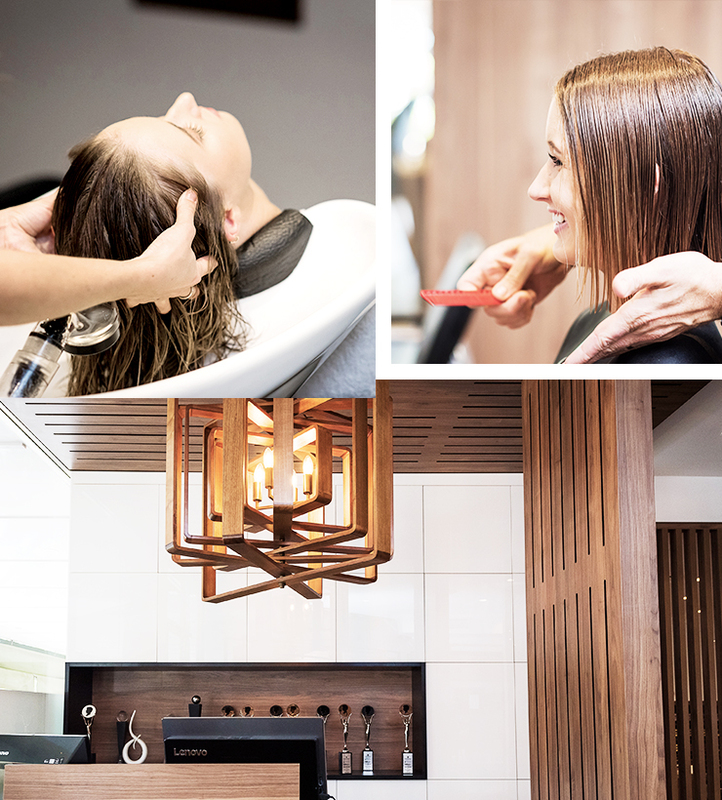 Editor's Note: This article was produced in partnership with é SALON. To find out more about who we work with (and why! ), read our editorial policy here.